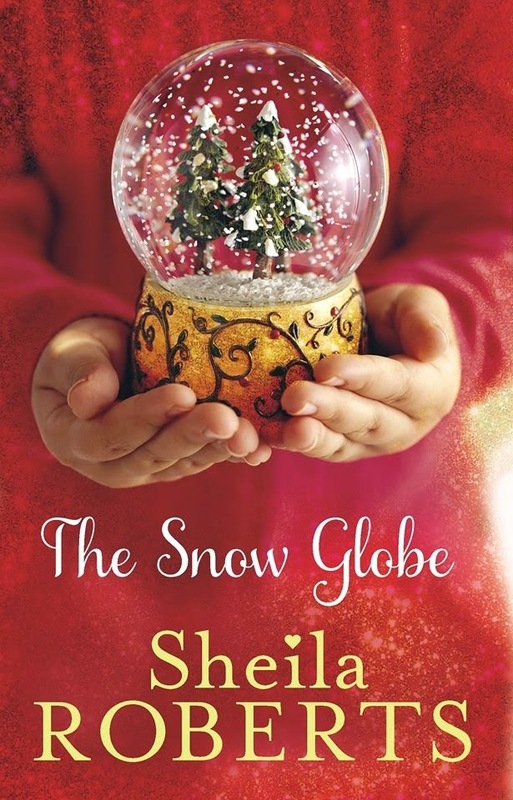 When Kiley Gray discovers a snow globe in an antique shop, she has no idea how much her life is about to change. For years, the snow globe has passed from generation to generation, somehow always landing in the hands of a person in special need of a Christmas miracle. This year, all Kiley wants for Christmas is someone to love. A hopeful shake leads her on an adventure that makes a believer out of her. 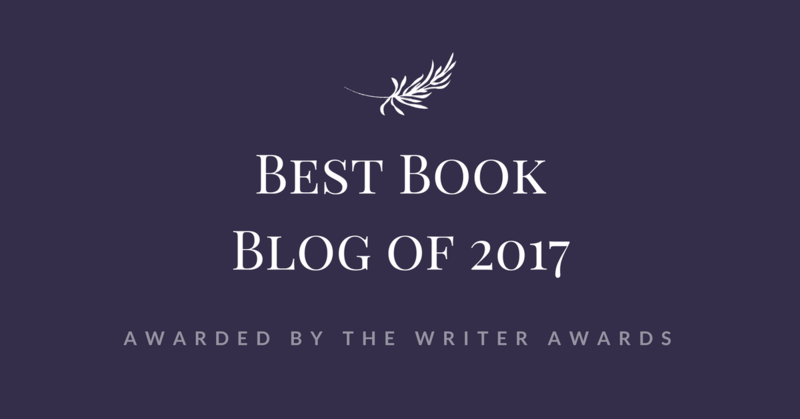 When Kiley shares the story of the snow globe with her best friends—two women with problems of their own—they don't believe it. But they're about to discover that at Christmas time, sometimes the impossible becomes possible and miracles really do come true. I was fascinated by the story around the snow globe and I was really having a good time, until Kiley's story was suddenly interrupted to make space for her friends. Theirs were additional stories linked to the snow globe, but they definitely felt too rushed. With a better development, they could have been very good. However, with the book being so short, I personally think it could have worked better to keep them in the background and make them play a bigger role in Kiley's story—which I would have loved to read more of. Instead, what I particularly liked was reading about various family situations with different problems, and managing to have a smile on my face every time thanks to some great, realistic characters' voices. Overall, it was a fun, enjoyable afternoon read that had its Christmas sweetness. I hadn't tried any Sheila Roberts' books before this one, but I plan on reading some of her other novels in the future.